Scott Alberts Animation | STORYBOARDS, ETC. ! 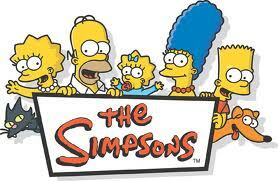 An animation professional for 27 years, Scott spent 16 years storyboarding over 120 episodes of “The Simpsons”. 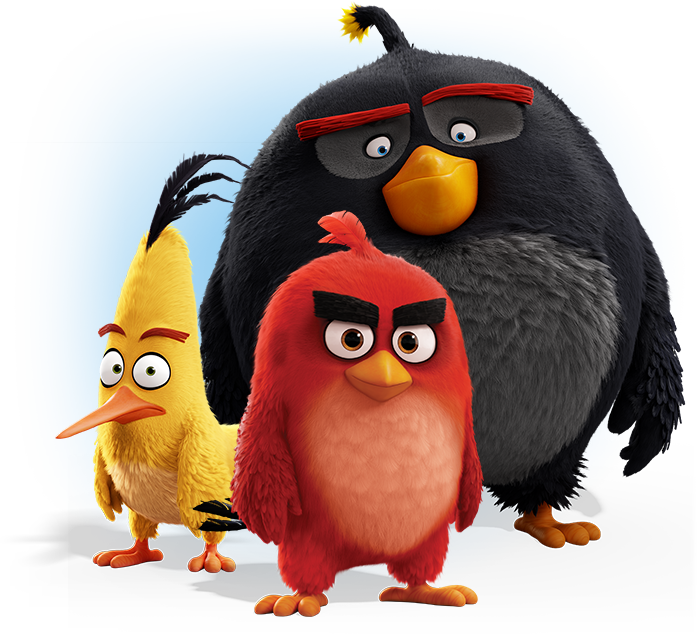 Latest story credits include Cartoon Network’s hit “Rick and Morty”, and the sequel to the “Angry Birds” movie. “The Simpsons” artwork © 20th Century Fox 2012.